Luxe Liquid Foundation gives you an ageless complexion by harnessing the light-refracting power of diamonds. It bends light for a soft focus complexion. 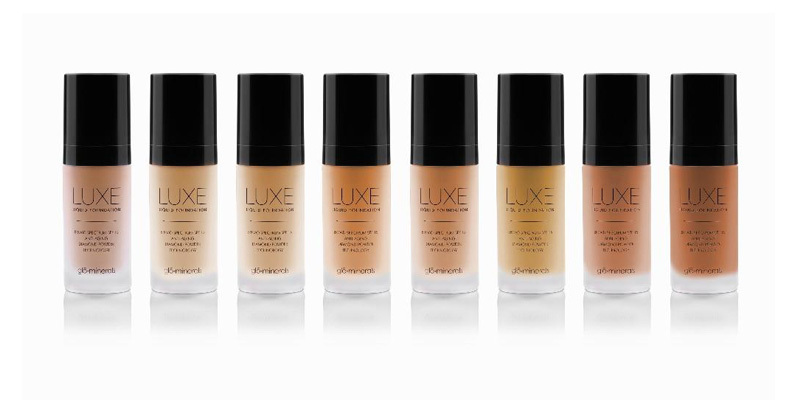 Luxe Liquid Foundation is formulated with light-diffusing diamond powder and specialized moisturizing agents to deliver a flawless, youthful complexion. 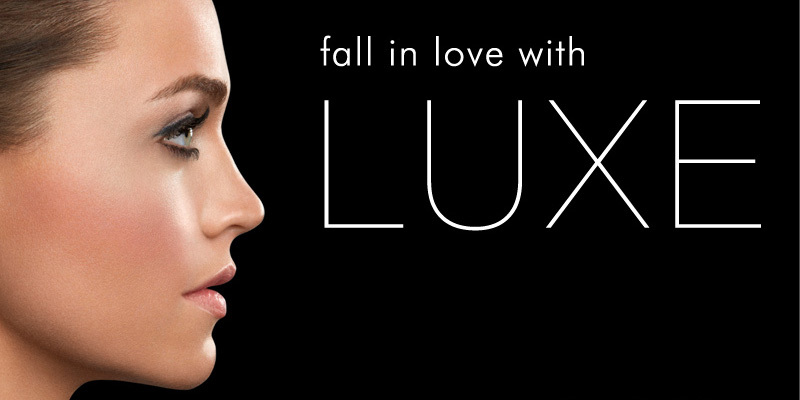 Luxe Liquid Foundation applies optical physics to beauty. As light passes through diamond powder, it is reflected and diffused for a visibly softer, more radiant complexion. This foundation combines advanced diamond powder technology with ultra-fine minerals and pigments in a formula that nourishes and protects skin while delivering ageless beauty. The Diamond Powder infused formula gives a soft focus effect to the skin, erasing imperfections, leaving nothing but a radiant smooth complexion. As with all of Glo Minerals foundations, Luxe Liquid Foundation is talc-free, non-comedogenic and fortified with an exclusive blend of antioxidants including Vitamins A, C, E and Green Tea Extract. 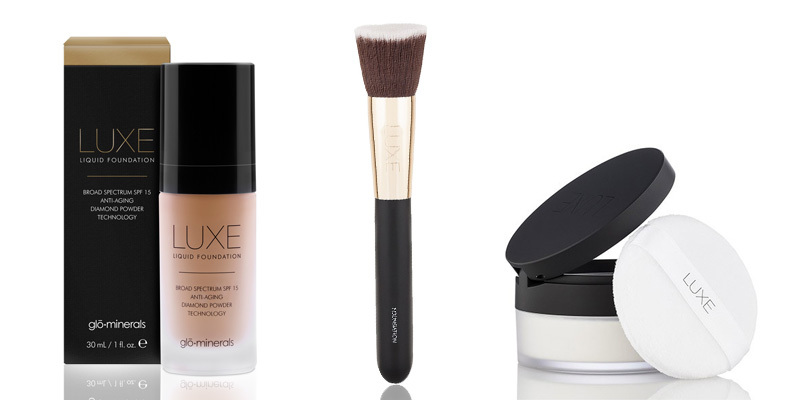 Perfect and set the look with the LUXE Foundation Brush and Loose Translucent Setting Powder.